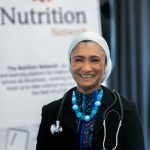 The Nutrition Network is an education, connection and learning platform founded by The Noakes Foundation in partnership with an esteemed team of doctors and scientists. 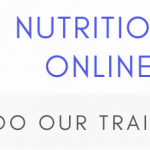 The platform has been designed exclusively for medical practitioners across all disciplines, covering the latest and most up-to-date science and research in the field of Low Carb Nutrition. 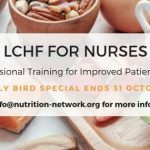 Enrolments for the Professional Training in LCHF/Ketogenic Patient Treatment are now open, and we are in the process of developing the Advanced Training Platform. 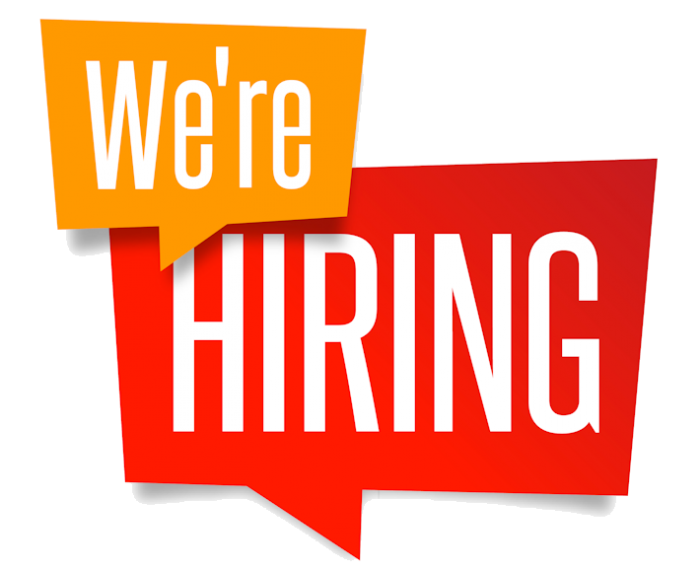 Assistance needed with content development, as well as the sales and marketing of the online professional training. Salary negotiable. This is a full-time position. 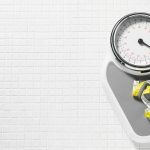 Preference will be given to a candidate that fulfills the requirement to comply with required diversity status.